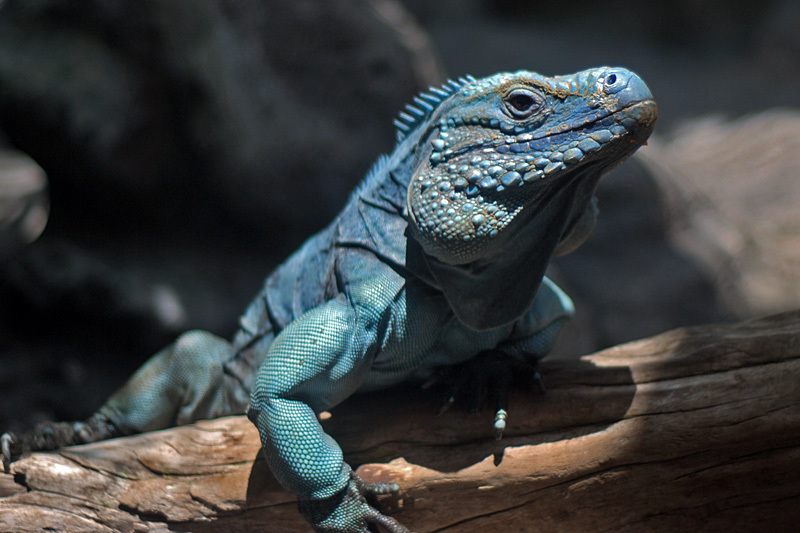 The Blue Iguana is one of the longest-living species of lizard, up to 70 years, and is a national symbol of the Cayman Islands. 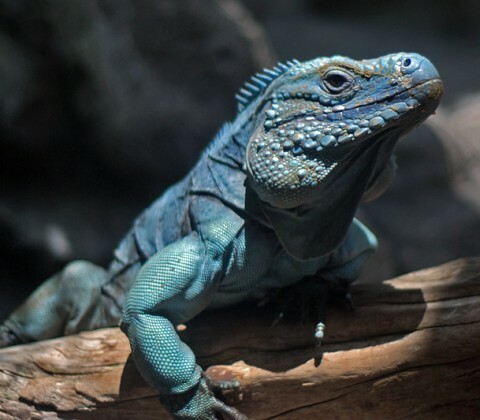 The largest native land animal on Grand Cayman with a total nose-to-tail length of 5 feet and weighing as much as 30 pounds. Critically endangered, there is an ongoing recovery program on the Cayman Islands.